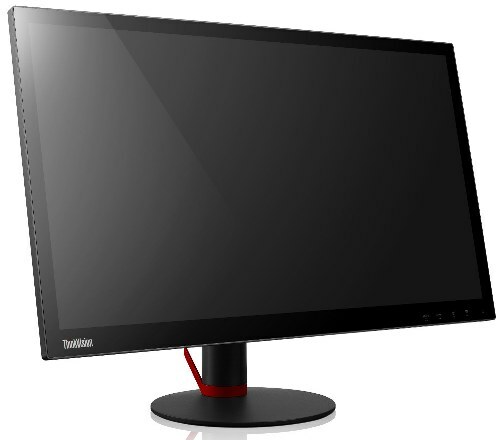 Lenovo will released in April 2014 25-inch UltraHD monitor, the ThinkVision Pro284m. This 28-inch UltraHD monitor features 4Kx2K LCD panel, ThinkVision 28 smart display, 3840×2160 (157 PPI) resolution, infinity glass cover, 3.5mm stereo audi, integrated 2×3 watt speakers and integrated DP+mDP+HDMI+MHL, USB BC 1.2, 3x USB 3.0 and 2x USB 2.0, MHL. ThinkVision Pro2840m will costs approx. $ 799.